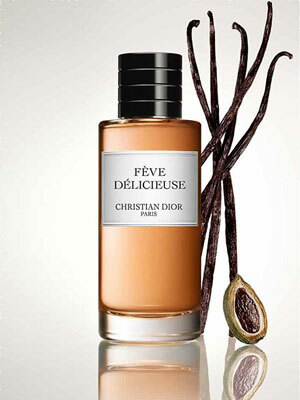 Feve Delicieuse by Dior - Fève Délicieuse is a new sweet smoky gourmand fragrance for men and women build around the Venezuelan Tonka Bean with it's sweetness and bitterness paired by Dior perfumer Francois Demachy with Madagascan Vanilla, praline, and caramel to create a sensual delight for the senses. 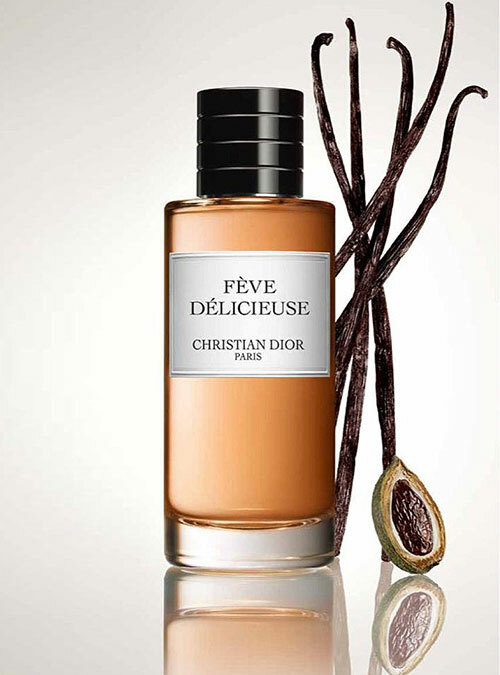 Launched in May 2015, this new addition to the La Collection Privée Christian Dior fragrance series is available from Dior.com. Package Design Clear cylinder glass bottle, tan juice, black cap. 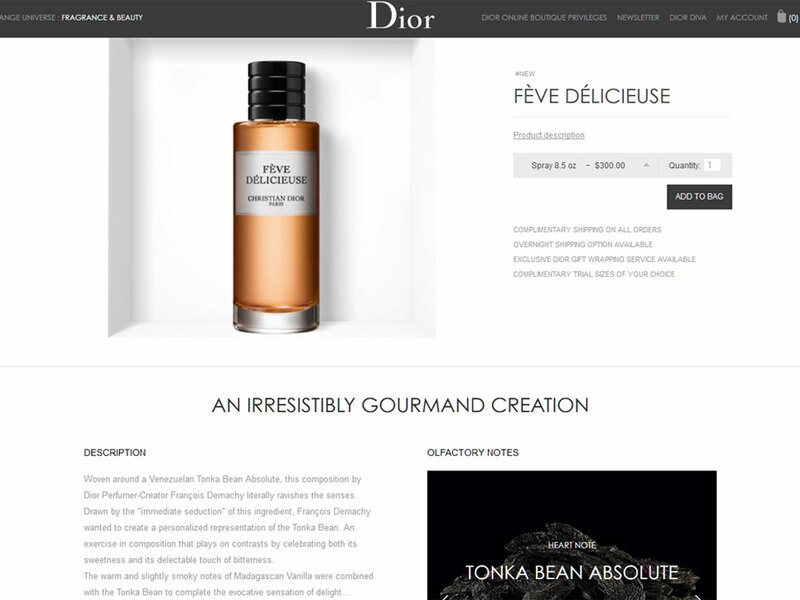 I wanted to compose a fragrance that would be a personalized representation of the Tonka Bean and celebrate the duality between its sweetness and its surprising touch of bitterness. This avid appeal and love of harmony naturally espouse the Dior spirit.